We LOVE our Hope College community — It is true. 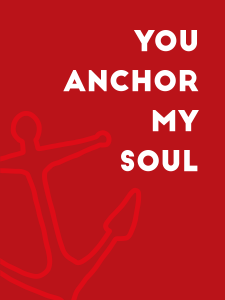 So we made these Hope valentines just for you. or share some online and give your loved ones a shout. Orange you glad you love Hope too? 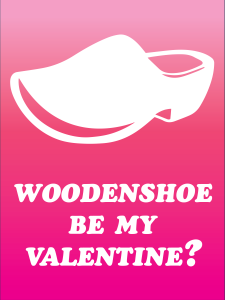 If so, tag your posts #ILoveHope, wooden shoe? 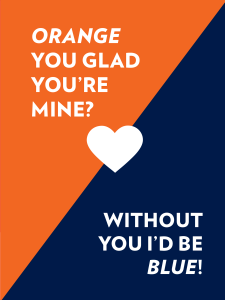 Happy Valentine’s Day to the Orange and Blue! 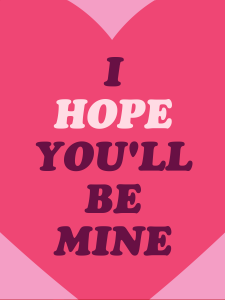 Posted on February 13, 2019 February 13, 2019 Author Elizabeth CouncilCategories Creative, Social MediaTags valentine's dayLeave a comment on We LOVE our Hope College community! Thinking about creating a video? Read this first! I’d like to create a video and post it to the Hope website. How do I do that? In order to be posted on the Hope website, your video first must be published on the Hope YouTube Channel… and in order for the video to be published on the Hope YouTube Channel, you must follow Hope’s video production guidelines. Do I have to let Public Affairs and Marketing know I’m creating a video? If you want your video to be considered for the Hope YouTube Channel, yes! Contact us at least two weeks prior to the start of your production — but ideally, as soon as you get the idea for your video. Can a student produce a video for our office or department? You bet! Hope students are very talented, and they do great work on videos. (Here’s an example of a fantastic video that a *student* produced for a recent Admissions initiative.) If a student is creating a video that you plan to post on the Hope website, the student must meet with a Web Communications staff member prior to production so we can discuss the guidelines in person. To set up a meeting, contact the team at 395.7860 or web@hope.edu. Can you make the video for me? Hope College does offer professional video services! Our video services manager, Phil Blauw, is awesome. Submit your request, and we’ll follow up to begin planning the next steps. What’s the best length for a video? Quick answer: Depends on how you’re using it, but somewhere between 30 and 60 seconds. I shot a video and noticed afterward that the students/employees we featured were wearing Calvin apparel. Is that OK? That’s a trick question! If you answered “yes,” go immediately to the Hope College Bookstore! Do not pass GO! Do not collect $200! It hurts our orange-and-blue hearts when we see Hope videos featuring students and employees wearing branded attire from other schools. Does it matter if I use my mobile device to produce the video? Does it matter if I shoot video horizontally or vertically? Does it matter if I use copyrighted music and images in my video? Yes, yes and YES. Please see the guidelines for more information. 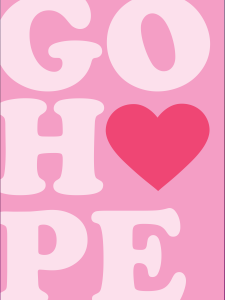 I don’t have the Hope logo on file. Can I recreate the logo myself, and maybe throw in some Comic Sans font? Ouch! Proper usage of the Hope College brand is required for all videos. Our Creative Services team is happy to field your brand questions; contact them at 395.7860 or marketing@hope.edu. Do I need to include a transcription of my video? OK, so we don’t get this question often. But you should know that, as of Jan. 1, 2018, all videos hosted by Hope College must include transcriptions for accessibility. You are required to submit a transcription for all videos. To discuss any questions or concerns, please contact our Web Communications team at 395.7860 or web@hope.edu. Interested in chatting about your video ideas? Let us know. 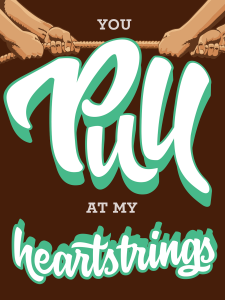 We can’t wait to help you flex your creative muscles. Posted on February 2, 2018 February 2, 2018 Author Jennifer FellingerCategories Brand, Communication, Creative, Social Media, VideoLeave a comment on Thinking about creating a video? Read this first! Take over our Snapchat account! Public Affairs and Marketing is excited to bring you Takeover Tuesdays beginning in December! 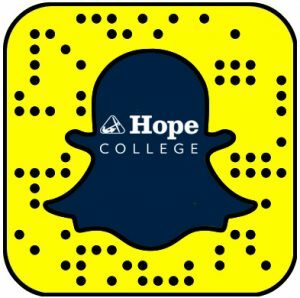 Takeover Tuesdays are an opportunity for student organizations and Hope offices to “take over” the official Hope College Snapchat story in order to give our followers behind-the-scenes access, while promoting your group’s event and mission to Hope’s Snapchat Followers. We estimate more than 1,000 people, mostly students, are following us. 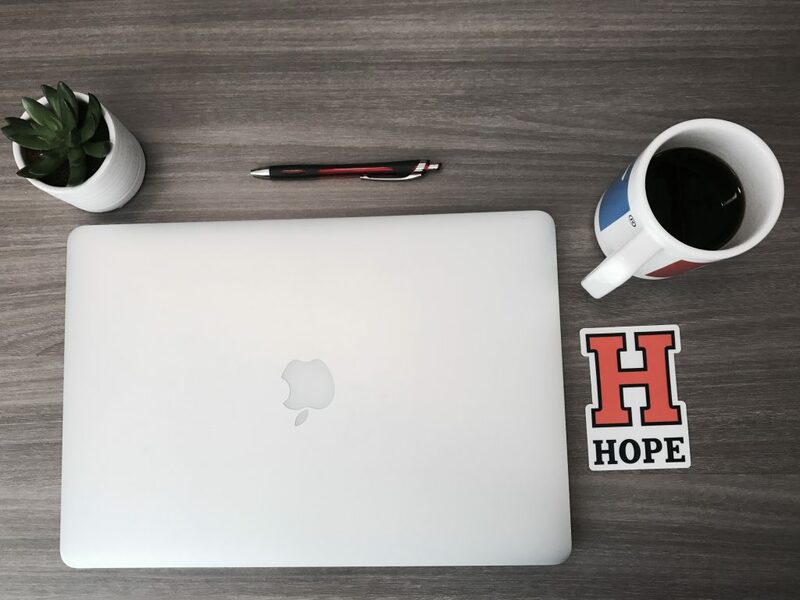 With guidance from PA&M, your organization will be given a temporary password to log in to the Hope College account on the day of your takeover. You will then be allowed to publish photos, videos, stickers and doodles to our Snapchat Story for up to 24 hours. No experience with Snapchat? No problem! Consider approaching a student worker or intern in your office to help. We are proud of our reputation on Snapchat, so we ask that you give careful consideration to the type of story you plan to share. Below you will find links to our storyboard planning document and takeover guidelines, as well as a link to sign up for your Takeover Tuesday. We recommend that you plan your takeover near or on a Tuesday of an event or activity you’re hosting as a way to promote and build excitement for the event. 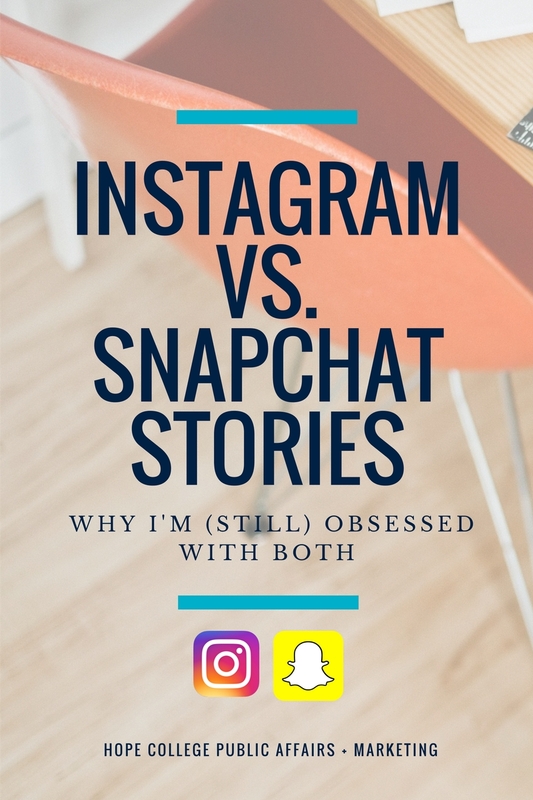 Take a look at a few examples of recent Snapchat stories. Posted on December 5, 2016 November 9, 2017 Author Elizabeth CouncilCategories Social MediaTags snapchat, social mediaLeave a comment on Take over our Snapchat account! 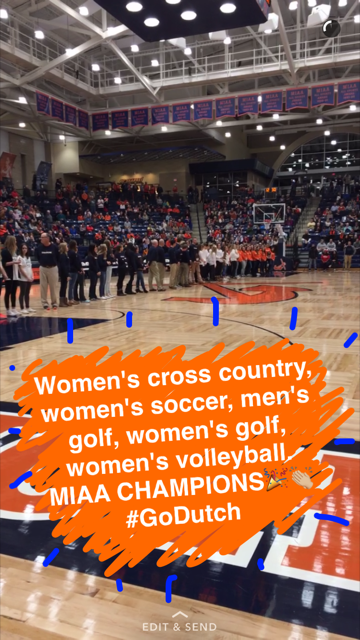 The Hope College Snapchat account was started in fall 2015 as a way to engage our students in personalized story telling. 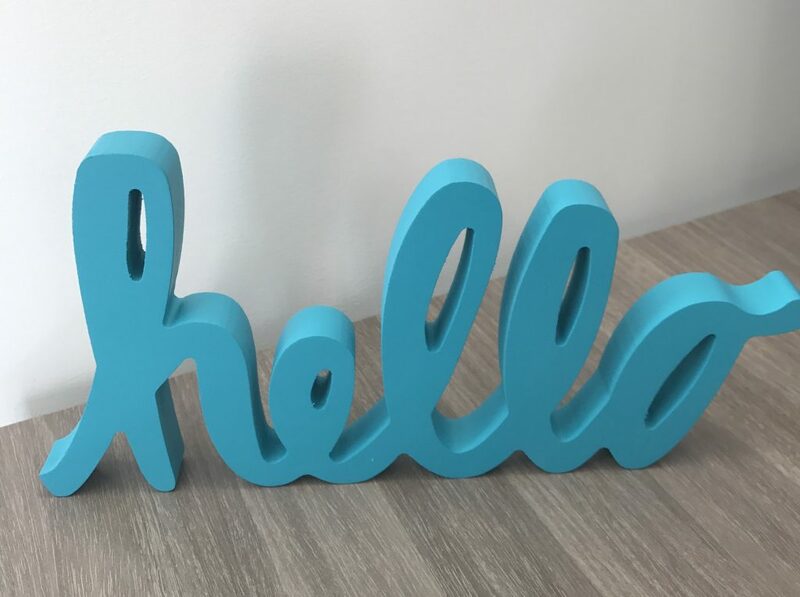 Since the account started, Public Affairs and Marketing has been working to increase its number of followers by creating engaging stories with unique content that showcases different aspects of our campus community. Our audience is primarily students so our content is geared towards them as well as our alumni and prospective students. This photo was taken at a recent basketball game. We doodled over top and added text to make the photo more interesting and informative. Then, this photo was put together with several others to form our “story” for the weekend. Being a high school student during the rise of Snapchat has given me a better understanding of the various features Snapchat offers. Each snap can last a maximum of 10 seconds, and a series of snaps can be combined to create a “story” which can last up to 24 hours. There are an array of photo filters to choose from, color options, variations in text formatting, and the decision itself to use photo or video for a snap. Utilizing these features, we have the exciting challenge to create stories that are not only fun to watch but also give our students and prospective students a behind-the-scenes look at our campus community. 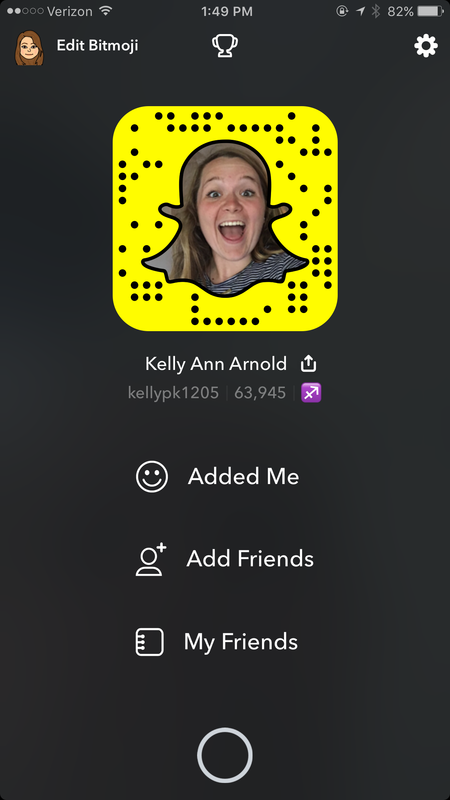 Examples of our Snapchat stories include Visit Days, the Pull, Nykerk, Homecoming, athletic events and other special events happening around campus. Campus offices and student groups are invited to “takeover” our account on Tuesdays, or during special events, to engage with our followers and to promote their events and activities. Learn more about Takeover Tuesdays. Groups that have taken over our account include Dance Marathon, The Hope College Alumni Association, Nykerk Cup Competition and The Panhellenic Council. Interested in taking over our account for a day? Let us know! Once a story has run on our account for 24 hours, an archive is uploaded to the Hope College YouTube channel. Check out our Snapchat playlist below and make sure to follow us for live event coverage. As an intern at the Public Affairs and Marketing office, a lot of my job is posting to Hope’s various social media accounts, such as Snapchat and Instagram. As silly as this might seem at first, I actually think it can be pretty influential when it comes to students engagement with the college. 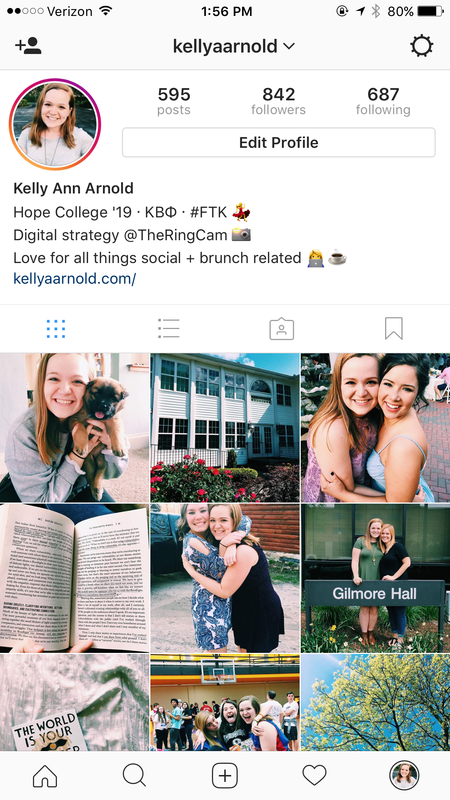 For prospective students, looking at the social media accounts can be a good way to get a look at what “real” college life is like. The snapchat account especially, allows for a look into what a normal day at Hope College looks like. 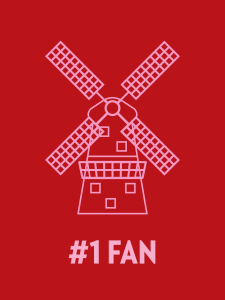 On any given day the account may feature updates on research presentations, campus wide events, student organizations, or even just the unpredictable Holland weather! For current students, all the social media accounts allow for students to be continually aware of what’s going on around campus. The accounts can serve as a reminder for various campus happenings and give students the full scope of all the opportunities Hope offers. Snapchat especially also offers the unique chance for students to have more interaction with the college. The marketing department offers various different promotions and competitions for students to send in snaps with the possibility of being featured on Twitter or Instagram. This opens the door for a more lighthearted communication between the institution and its students, a door that previously hadn’t really existed! 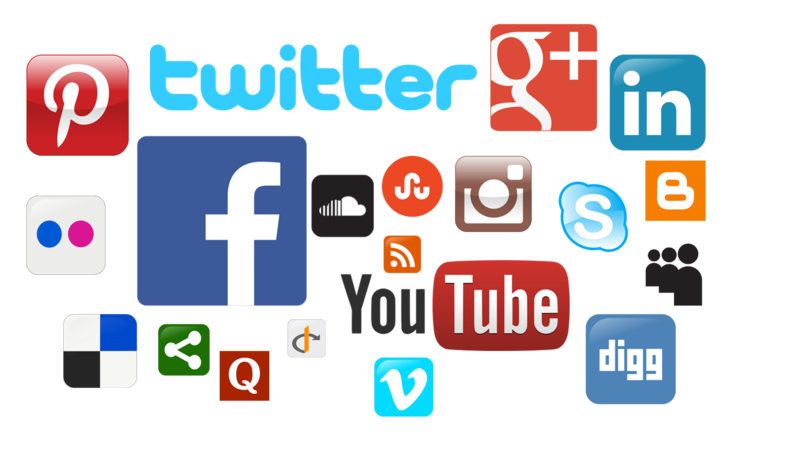 Prospective or current student, the social media accounts allow the college to be less of a large company and more of an intimate community. It’s a pretty cool feeling to look on the campus wide instagram account and actually see a picture of someone you know, whether it be your housemate, classmate, or friend. The accounts remind us to fully engage in the unique and close community we have here at Hope whether you’re a current or prospective student. A new staff and faculty workgroup started meeting monthly this spring to talk about social media. This informal group meets every third Thursday at 2 p.m. at the Plaza conference room. Please feel free to drop in and invite your friends and colleagues who might be interested. Typically there is no set agenda but rather informal conversation about social media trends, challenges and successes across campus. It has been a great opportunity to learn from each other! Please join us. Are we seeing results with young people? What makes for an engaging post/tweet? Graphics — How to format and what to include? Scholarship Day of Giving is back! 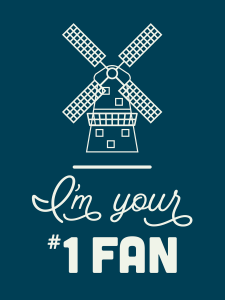 Thank you for being a social media champion at Hope College! Your influence on Twitter, Facebook and Instagram helps support the good work of everyone at Hope. Scholarship Day of Giving is back on April 19, and the planning team needs your help spreading the word. Most of the excitement and buzz will be shared via social media and email — that’s where you come in! 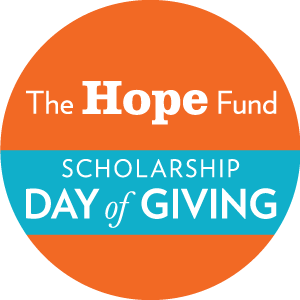 Your assistance in 2015 helped bring in more than 600 gifts and $100,000+ to support Hope Fund scholarships. 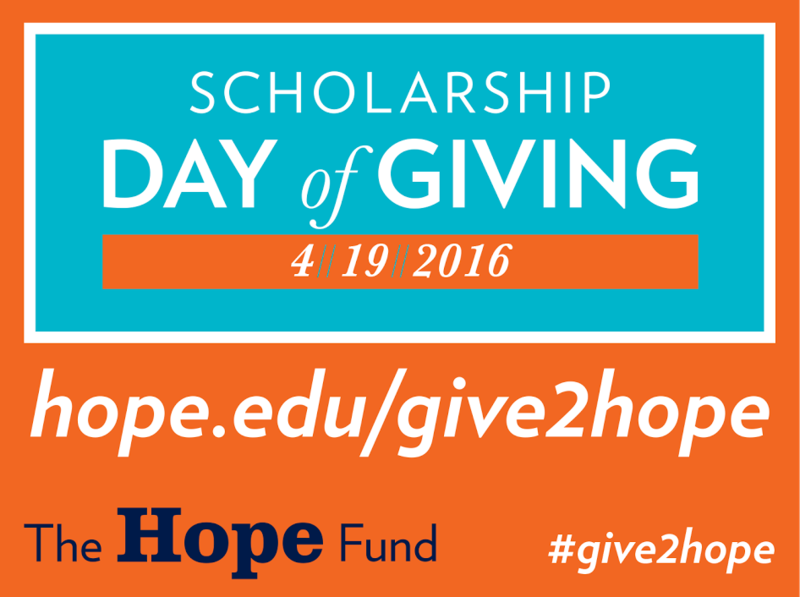 Scholarship Day of Giving is Tuesday, April 19, 2016. Questions you might have should be forwarded to Sabina Otteman, director of the Hope Fund and Annual Giving. Posted on April 6, 2016 April 12, 2016 Author Elizabeth CouncilCategories Public Affairs and Marketing, Social MediaTags Alumni, Day of Giving, Hope Fund, Scholarships, social mediaLeave a comment on Scholarship Day of Giving is back!